If you are a new patient, we would like to welcome you to the Cosmetic Dental Practice. This Website contains information about the range of services we offer our patients and why you should attend regularly. 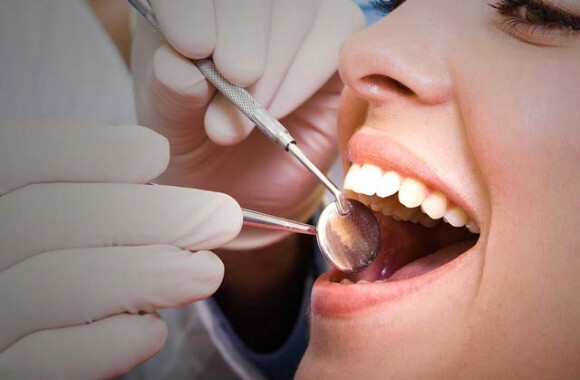 We endeavour to provide your dental care in a friendly and relaxed manner. New Patients are always welcome. Emergency patients can usually be seen the same day so please telephone as soon as possible. 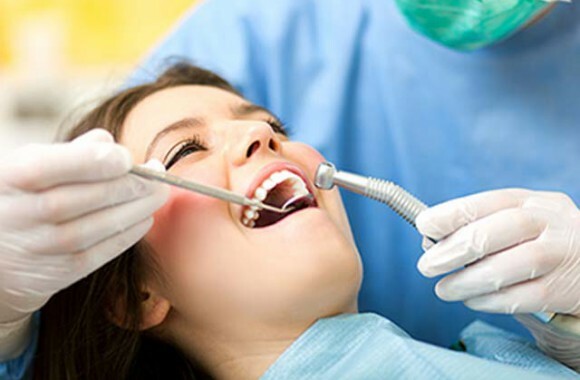 Your dental/oral care becomes a part of your general health care. We ensure decay is absent or treated before it becomes problematic. You learn how to maintain healthy gums. We ensure children with crooked tooth development get referred at the right age to an Orthodontist. We can improve and brighten your smile, giving you added confidence. Our expertise is in cosmetic dentistry and taking an artistic approach to your smile. Before we even think about working on your teeth we will fully assess your smile from every angle and how it sits with all your facial features. 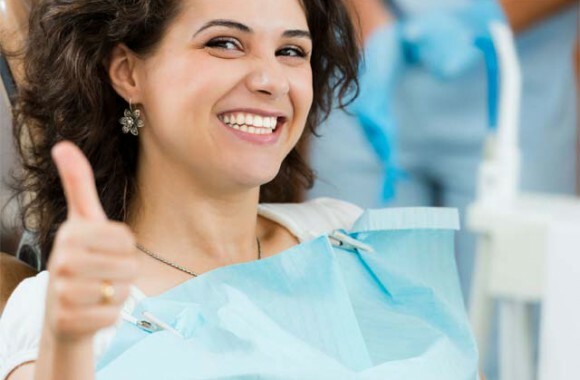 We will then discuss with you your needs and concerns and what you want from your smile before explaining all the treatment options available to you. Communication is the key to successful cosmetic dental results and our reputation is within your smile. Nice clean clinic, all new equipment, great team! Best dental treatment iv had. I'm actually looking forward for next checkup in a year! After visiting couple of doctors in Australia with no end to my dental pain, Dr. Ruwan did a grate job fixing my pain with a root canal treatment. Since then every time when we visit Sri Lanka we are going there for complete check-ups. I highly recommend Dr. Ruwan and his team for any dental work. The clinic is clean and modern even though from the outside it isn't anything much,The doctor was very friendly and when in the chair it doesn't feel like I'm on a dental chair...there was music and a dvd playing, He is very fast sometimes though, talks a lot, but his dental care was excellent. If you need a solid dental surgeon with a pleasing easy manner whom is a true dental surgeon, don’t hesitate go to this man; he is a true humble professional amongst the amateurs. What makes you great Doc, is not what you do, but, how you do what you do!